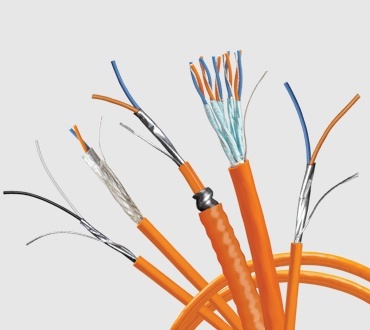 Get application flexibility in a variety of tough applications, including outdoors and where multiple cable runs are required. 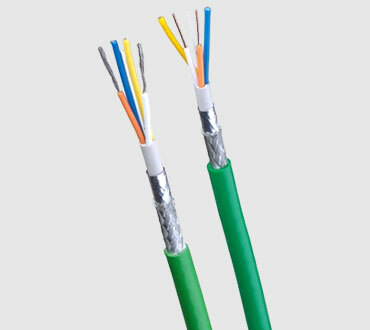 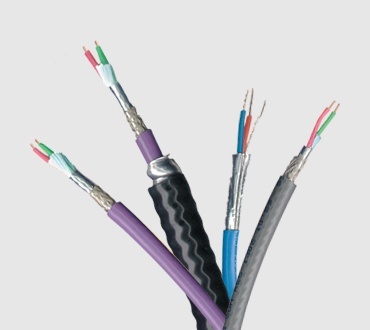 Belden cables are designed to withstand the destructive effects of temperature extremes, humidity/moisture, dust, and oil. 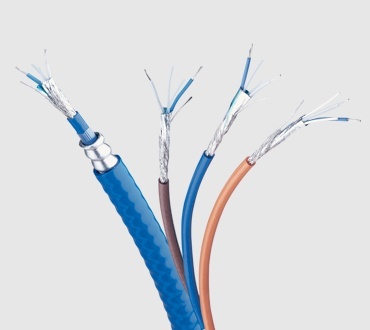 With the high cost of downtime in Industrial applications, it pays to invest in cables like Belden's fieldbus to ensure maximum protection and performance.